Our seaside community boasts a diverse and large population of up to 75,000 in the summer as it hosts vacationers from all over the United States but primarily from New England and the mid-Atlantic states, Canada and Europe looking to enjoy our miles-long stretch of fine beach, clean ocean water and all the attractions that Old Orchard Beach has to offer. Old Orchard Beach is a very interesting town during summer months with organized events and 7 miles long sandy beach. Portland is close by, and Boston is around 2 hours train ride away. The Flagship Motel is a modern resort motel located across the street from the Atlantic Ocean, with direct access to Maine’s longest and whitest sandy beach at Old Orchard Beach. 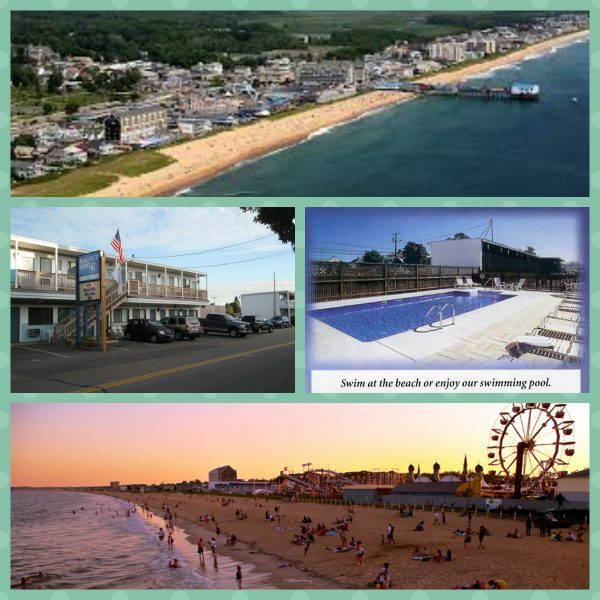 It is centrally located and within walking distance to the famous Old Orchard Beach Amusement Pier, arcades, shops, restaurants, and churches. A few minutes driving distances will take you to great golf courses, deep sea fishing, quality concerts and quaint shops, all with a touch of New England hospitality. Also nearby are harness racing, theaters, and museums.